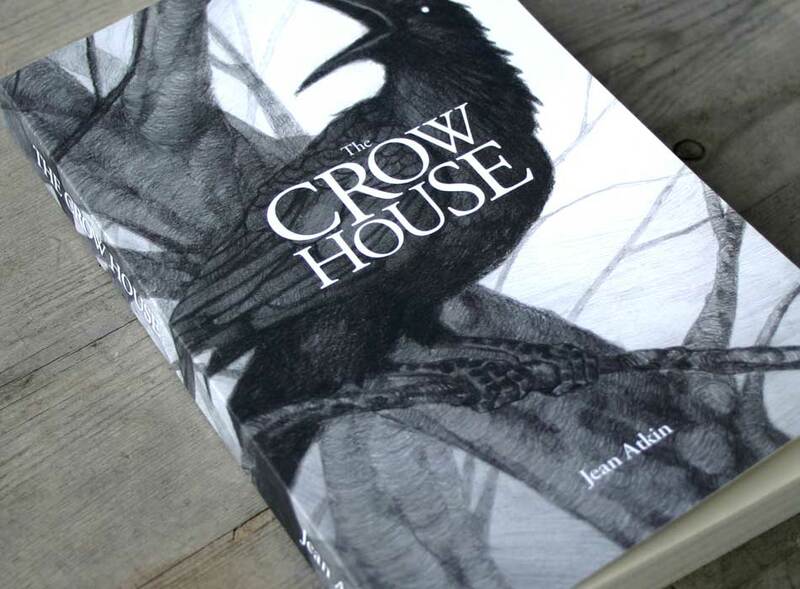 Ludlow author Jean Atkin’s self-published ‘The Crow House’ is a mystery/horror novel for children aged 9 to 12. The brief was to design a dramatic, eye-catching design that could be used with the author’s stunning illustration on the book cover as well as promotional posters and postcards. 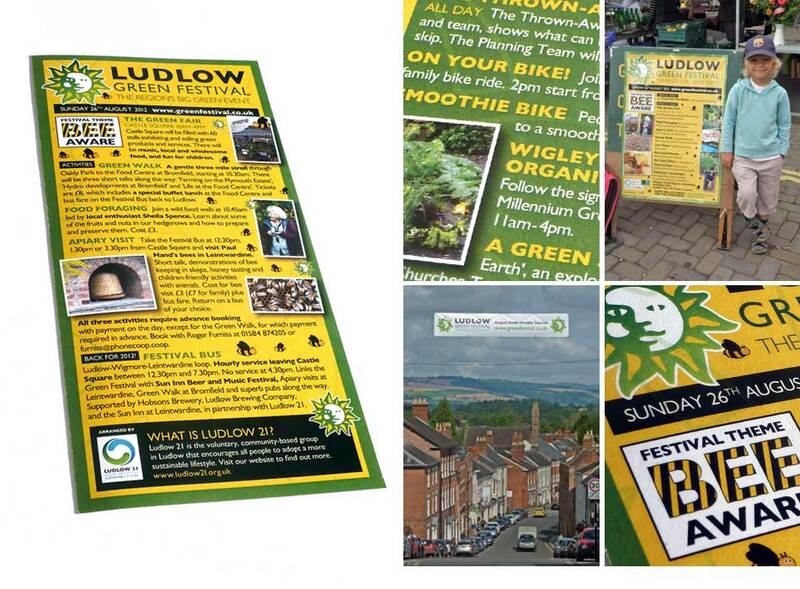 Ludlow’s annual Green Fair took place as usual on the Bank Holiday weekend in August. The crowds came and found out lots of ways to make their lives more sustainable. Materials included a leaflet, poster, local newspaper ad, and a banner over Corve Street. Everything proudly wore the updated Green Fair logo. Folk Down The Tracks has been running for a couple of years now. 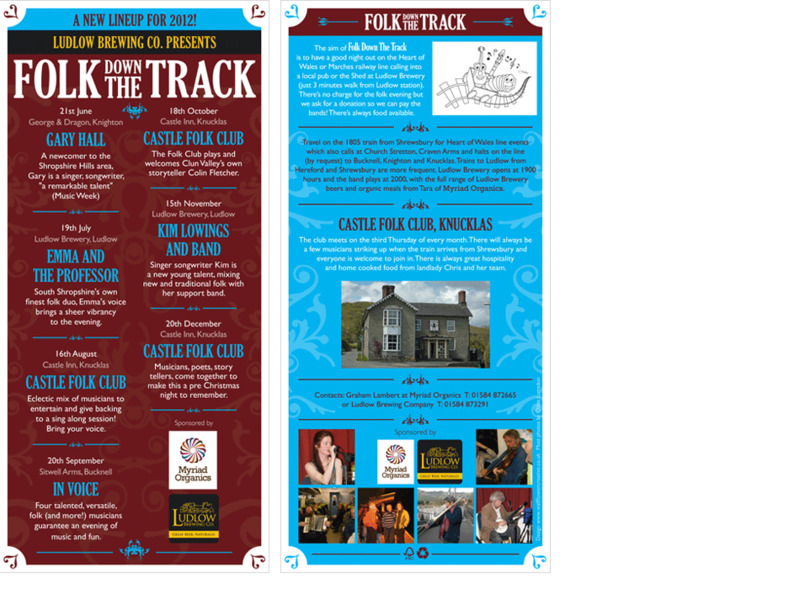 The aim is to have a good night out listening to folk music at either the Ludlow Brewery or the Castle Folk Club in Knucklas, Powys. Up to 120 people usually go along and it makes for a great night out. Salans wanted two full page adverts for their EBRD conference programme – one in English, the other in Russian – and a 3 panel booth. Everything was set up according to Salans’ design guidelines and I sourced dynamic images to sit alongside their content.